How well do you know your Black Panther trivia? Get groovy with this. Long live the king. Marvel Studios' Black Panther. 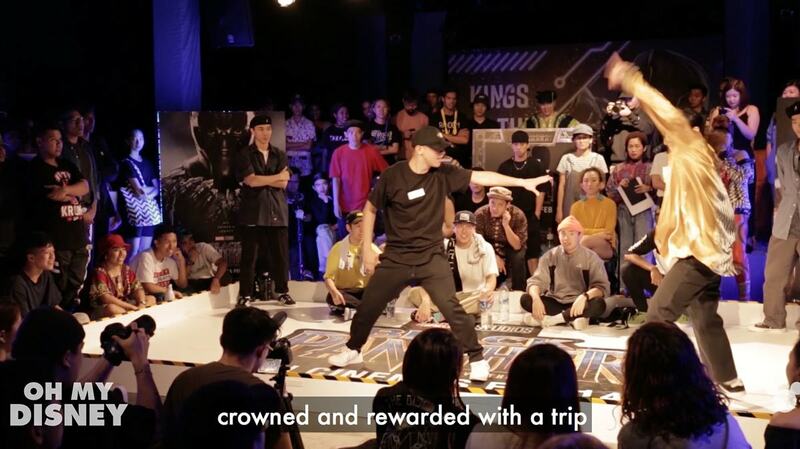 Long live the king. 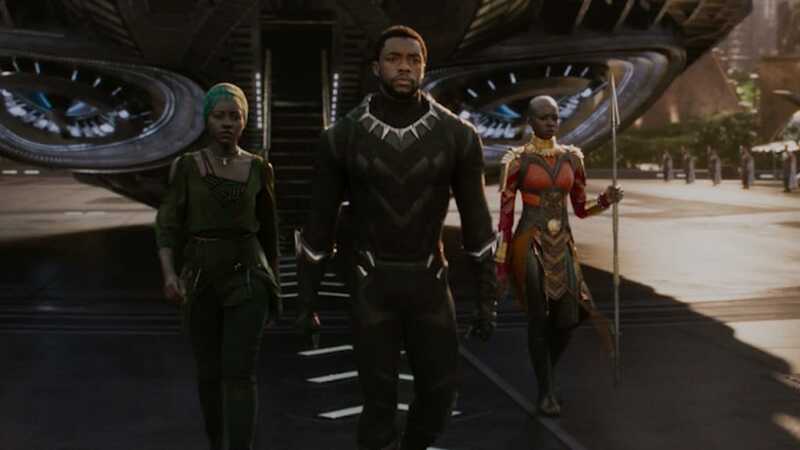 Watch the new trailer for Marvel Studios Black Panther. 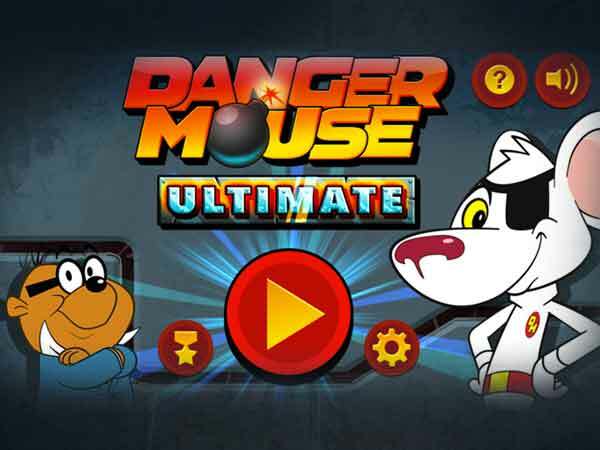 In cinemas 15 Feb.
Run Danger Mouse through each stage to level up.